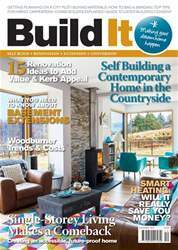 Digital Subscriptions > Build It > Dec-16 > Will a combi boiler suit me? A combination or ‘combi’ unit is a high-efficiency water heater and central heating boiler in a single compact appliance. The major difference between this and other types of boiler is that it provides domestic hot water (DHW) directly from the mains when you turn on a tap or shower. As you’d expect, it also offers a constant, controllable temperature for central heating when you need it. 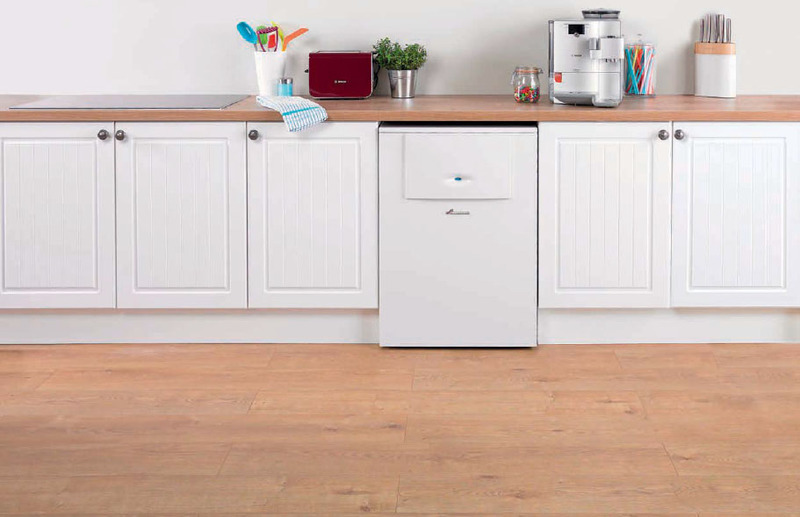 With DHW supplied instantly and on demand, one noticeable advantage of a combi boiler is the fact that it frees up the space normally needed to accommodate a cylinder and/or cold water storage tank in the attic. As a result, this kind of appliance is ideal if you want to make the most of an area previously used as an airing cupboard or if you’re tackling a loft conversion where you want to maximise every inch of available space.